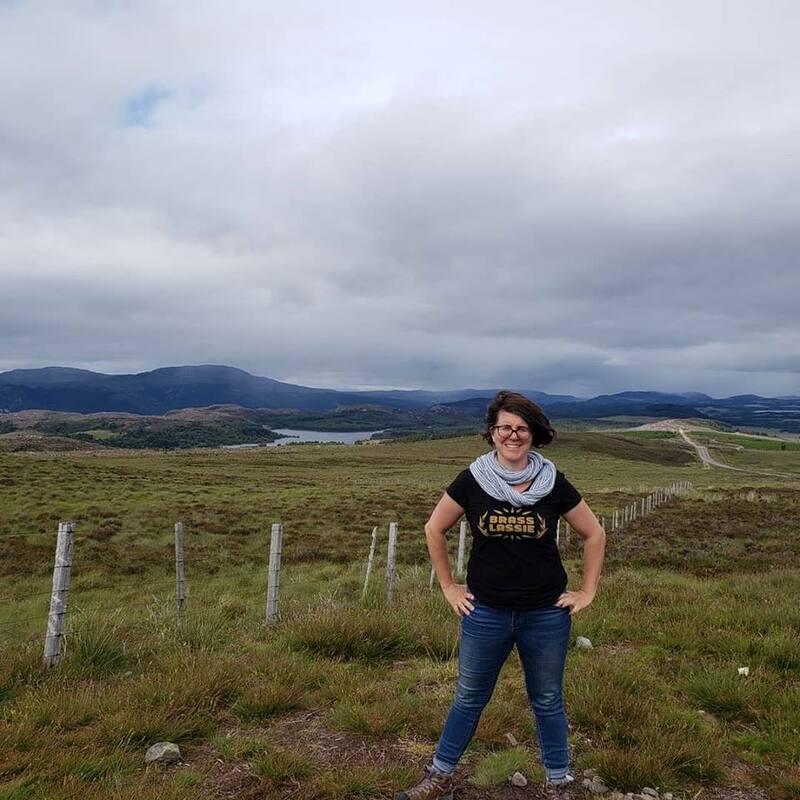 Brass Lassie’s Debut Album: Over 50% Funded! 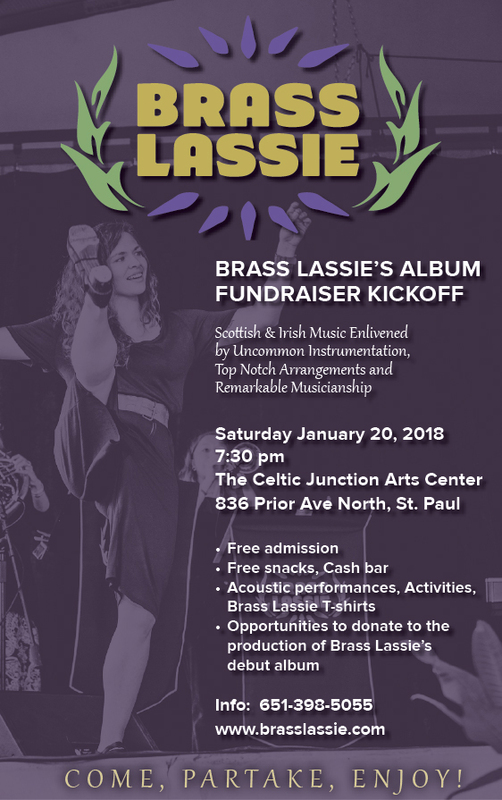 Brass Lassie’s Debut Album Fundraiser hit 50% exactly one week after we launch it- and it’s still going steady! We are a little ways off from our goal still, but the momentum is truly tremendous and humbling. If you’ve supported, thank you! Could you take a moment to share our music with your friends and encourage them to make a pre-order as well? If you haven’t- check us out! 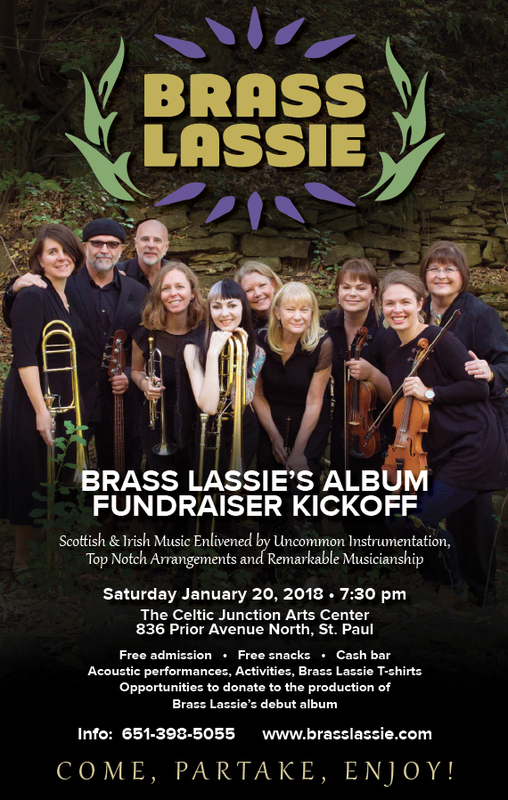 I’ve been doing a little marketing for the upcoming Brass Lassie concert, and it occurred to me that I have a busy fall filled with some amazing performances and events I hope you can make one or two. Friday, September 29th, 2-4pm: I’ll be joining the Bubonic Brass for the Feast of Fantasy at the Minnesota Renaissance Festival. This event is ticketed separately from the Fair; visit the link for details. 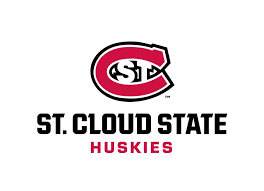 Friday, October 6th, 5-7pm: my good friend and colleague Rebecca Hass and I are hosting the second meet-up happy hour for women and GNC folks in the MSP area. We hope to make these a regular thing, so we can strengthen our community and build new connections. 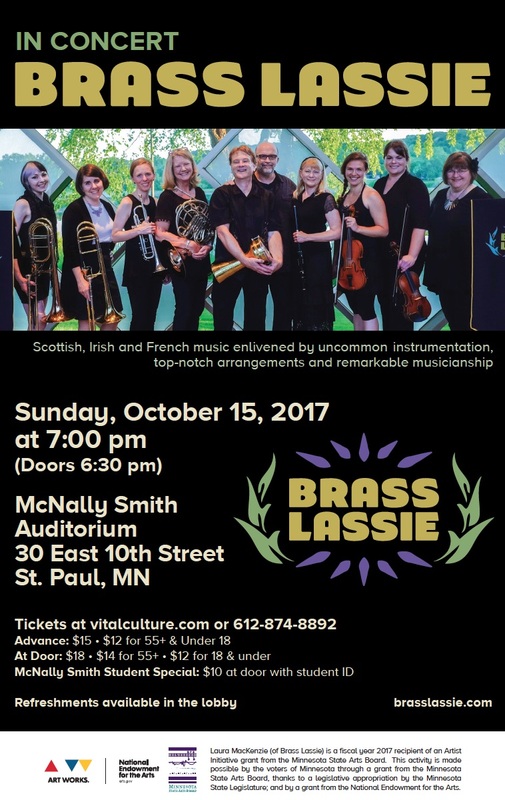 Sunday, October 15th, 7pm: The aforementioned Brass Lassie concert! Buy your tickets in advance for a discount. 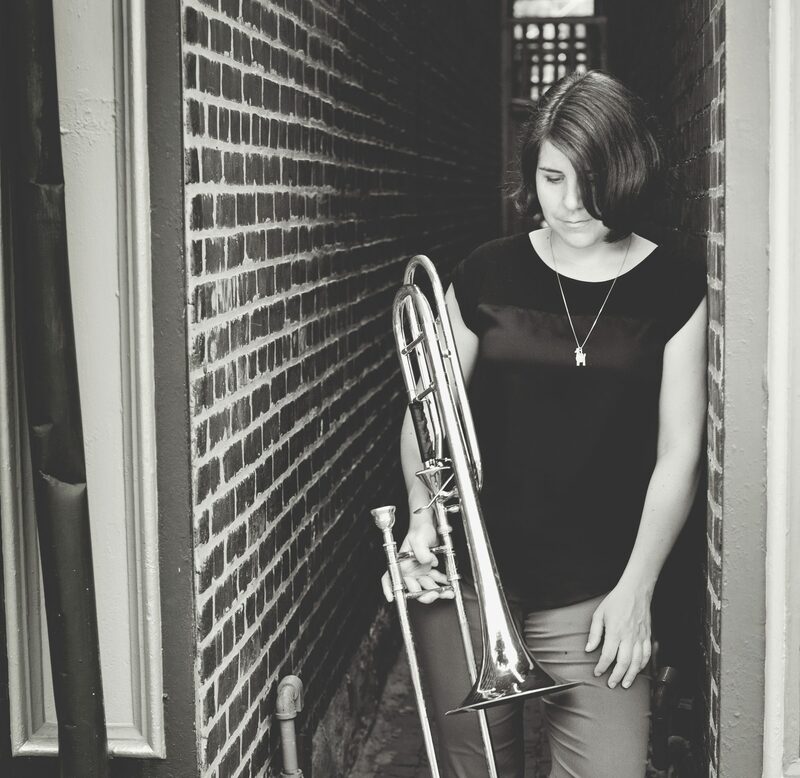 Sunday, October 29th, morning: Reformation Sunday Services with Accent Brass. Monday, November 6th, 9pm (2 sets): The Adam Meckler Orchestra at Icehouse. I’m really honored to be invited to join the AMO this season on bass trombone (I even bought my very own bass, something I’ve needed for a while, and will share it with you when I get it!). If you’re up for Monday late night jazz, join us! Monday, December 4th, 12-1230pm: ‘Lunch With…’ Lauren Husting and Rebecca Hass! 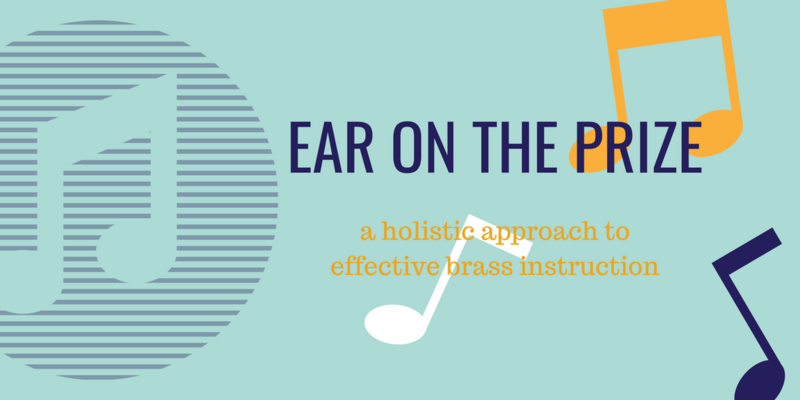 This is a tasty little lunch concert featuring works by women composers written for low brass instruments and piano. This concert is free and open to the public. Sunday & Monday, December 24-25, various times: Christmas services at St John the Baptist in New Brighton. Stay tuned for more details. As always, I try to keep my gig calendar updated with all relevant information.